James Duckett: 2015 A to Z Challenge: V for Vladimir Putin, etc. 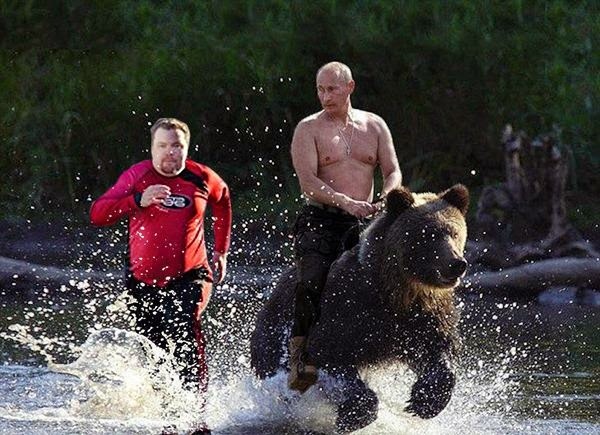 Letter V is for the bear-riding Vladimir Putin. This was put together by Vladimir Chopine, photographer and photoshopper extraordinaire. 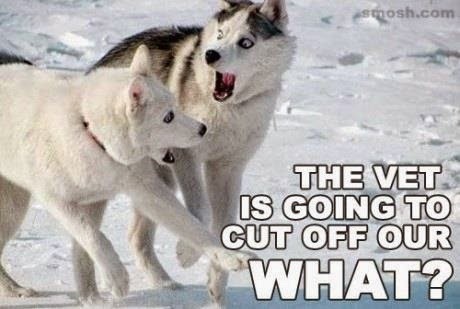 Other things that start with V that make me laugh. I know, it's a rare letter, so there aren't a lot. 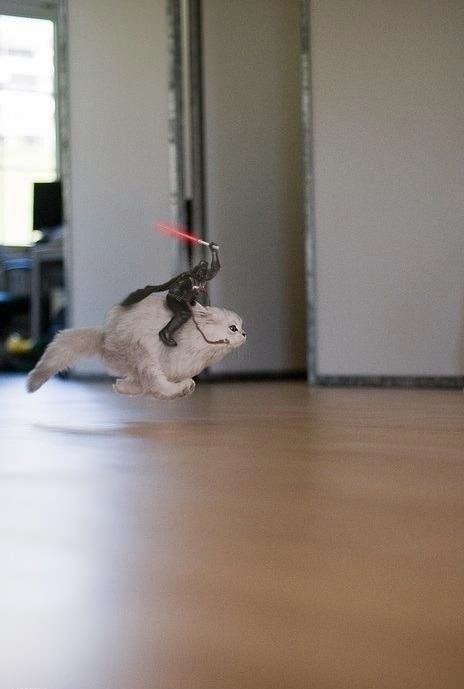 The letter V is for a cat-riding Darth Vader. The letter V is for Veterinarians.